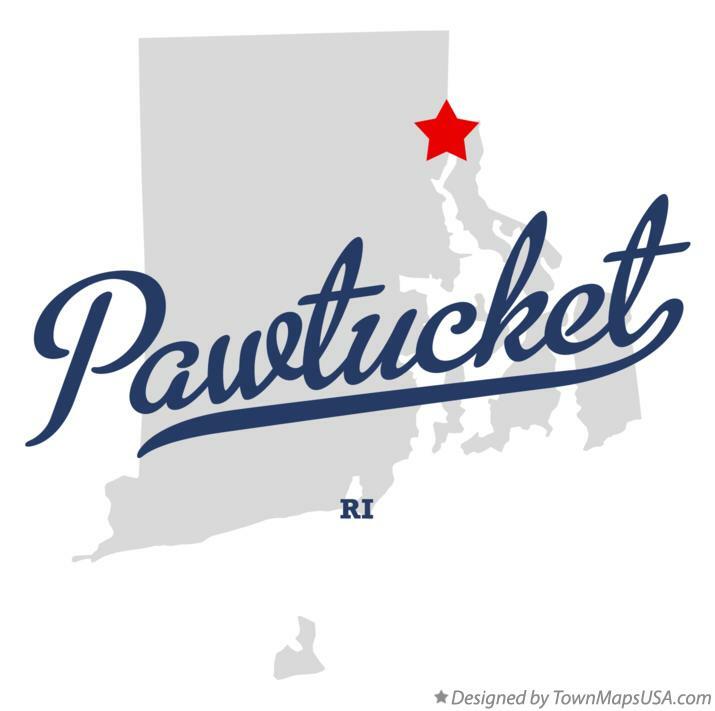 Pawtucket is a city in Providence County, Rhode Island, United States. The population was 71,148 at the 2010 census. It is the fourth largest city in the state. Pawtucket borders Providence, Rhode Island and the state of Massachusetts. The Pawtucket region was said to have been one of the most populous places in New England prior to the arrival of European settlers. Native Americans would gather here to take advantage of the salmon and smaller fish which gathered at the falls. The first European settler here was Joseph Jenckes, who came to the region from Lynn, Massachusetts. He purchased about 60 acres near Pawtucket Falls in 1671. He established a sawmill and forge. These, along with the entire town, were later destroyed during King Philip's War.